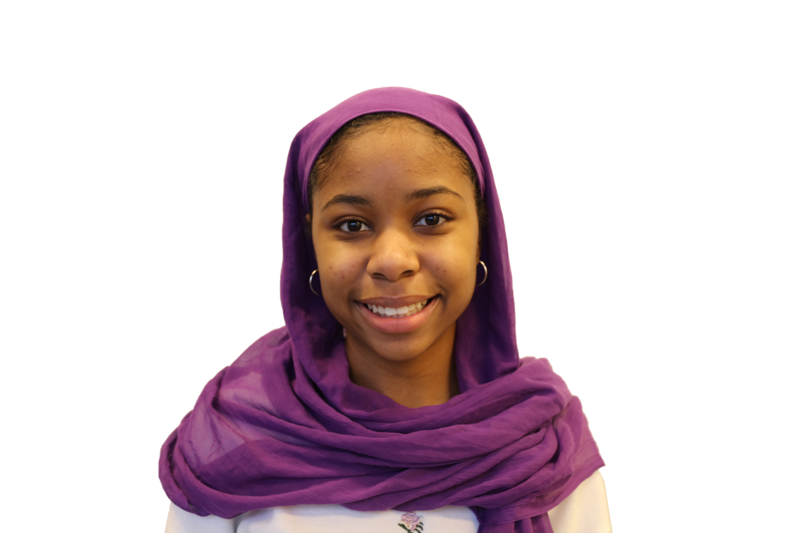 Janaan is a leader both inside and outside of her school community. She hopes to empower students to create the change they want to see in their schools. Ahmed serves as Vice President of Citywide Student Council for Minneapolis Public Schools, has been a member of the Minneapolis Youth Congress, sat on the Beacons Leadership Team, participated in panel discussions and seminars on diverse topics throughout the city and across the country, and participated for more than eight years in Girls Inc.
Henry staff describe Ahmed as a powerful voice for change in their school community. Principal Yusuf Abdullah spoke highly of her efforts to make a difference at Henry. The Student Representative provides an important perspective and gives voice to those at the heart of the district’s work: MPS students. The Board of Education has appointed a student representative since 2015.